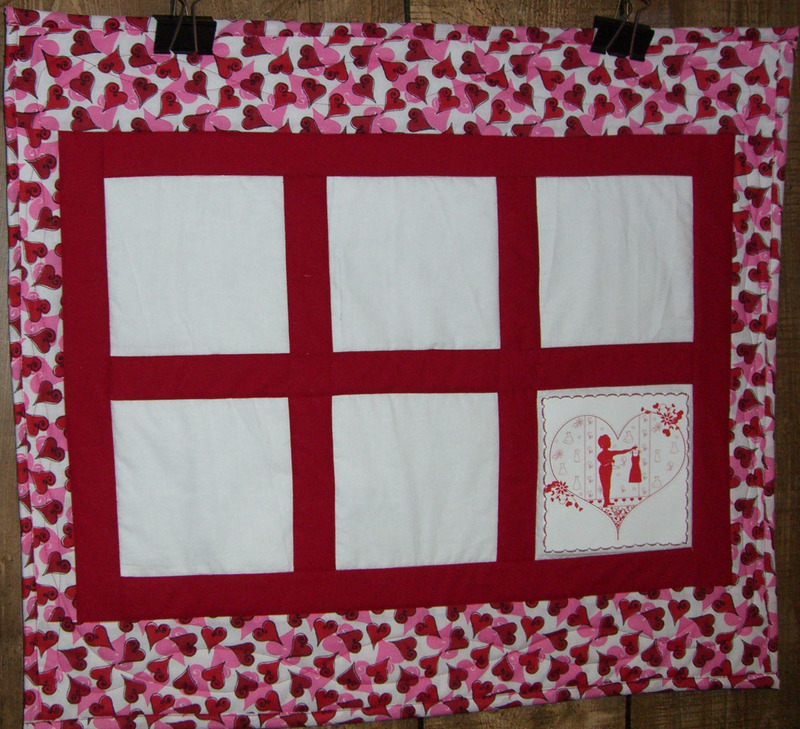 The perfect gift idea and easy to make! 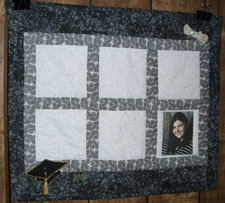 Include a permanent marking pen to make this a great autograph quilt. 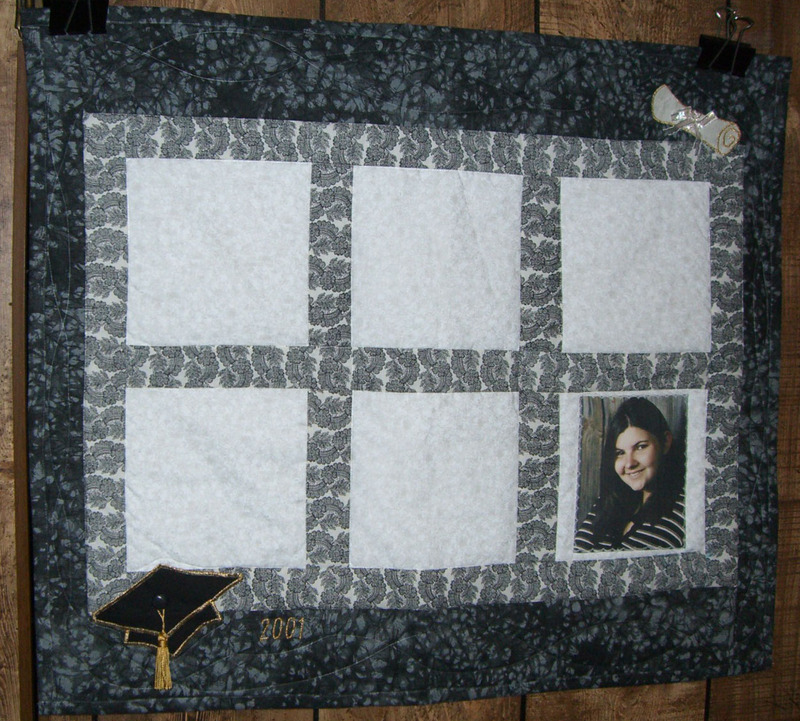 Preserve your memories with a fun and beautiful project that can become a cherished treasure. 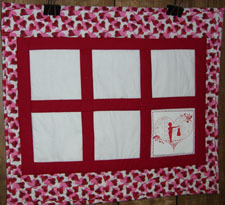 Check out Karen's website for other great gift ideas. Finished Size: 27.5" x 24"